WCAA is pleased to announce the Jill Robson Memorial Scholarships for 2019. This year, there are two scholarships being awarded. Our New Member Scholarship will be awarded to a WCAA Member with less than three years of experience and our Member Scholarship will be awarded to a WCAA Member with more than three years of experience. 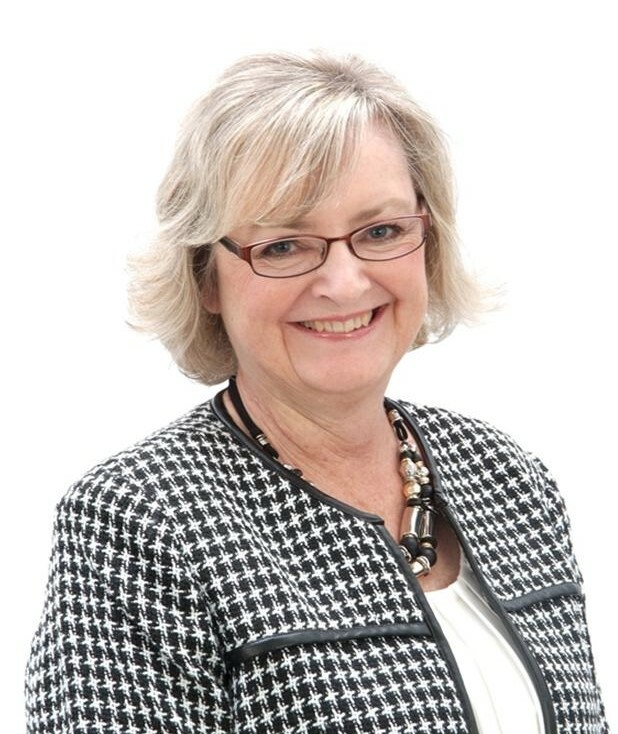 These awards are to honor the memory of Jill Robson and to promote education in the Window Coverings Industry for those already in the industry as well as those new to window coverings. Jill Robson was a light in the window coverings industry. As a drapery workroom, educator, and connector, Jill was an advocate of education and always looked for opportunities to further her knowledge in the window coverings industry. She always entered a room with a smile and a quiet word of encouragement. Jill was a voice of reason and loved to share ideas. We honor her, her memory, and her contribution to the window coverings industry with these scholarships.